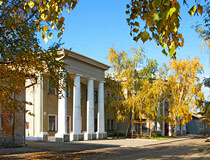 The city of Odessa oblast. 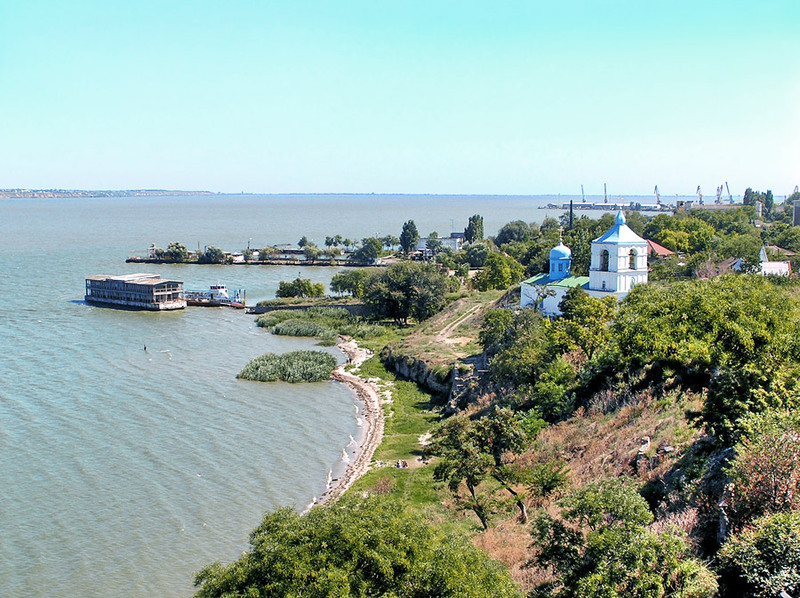 Bilhorod-Dnistrovskyi (Russian spelling “Belgorod-Dnestrovsky”, until 1944 - Akkerman) is a city standing on the banks of the Dniester estuary in Odessa region of Ukraine. 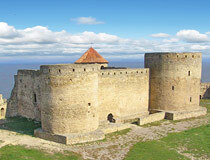 The city has the largest fortress in Ukraine. The distance to Odessa by train is about 91 km, by highway - 86 km. 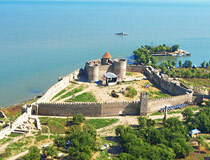 It is one of the oldest cities not only in Ukraine but also in the world. Area code - +380 4849; postal codes - 67700-67719. Local time in Bilhorod-Dnistrovskyi city is April 21, 9:56 pm (+2 UTC). 23 September, 2018 / Akkerman Fortress - the view from above. 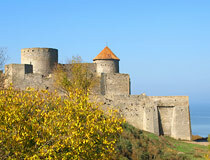 19 September, 2018 / Akkerman Fortress in Bilhorod-Dnistrovskyi. 20 July, 2017 / Bilhorod-Dnistrovskyi Fortress - the view from above. 13 September, 2016 / The largest fortress in Eastern Europe. 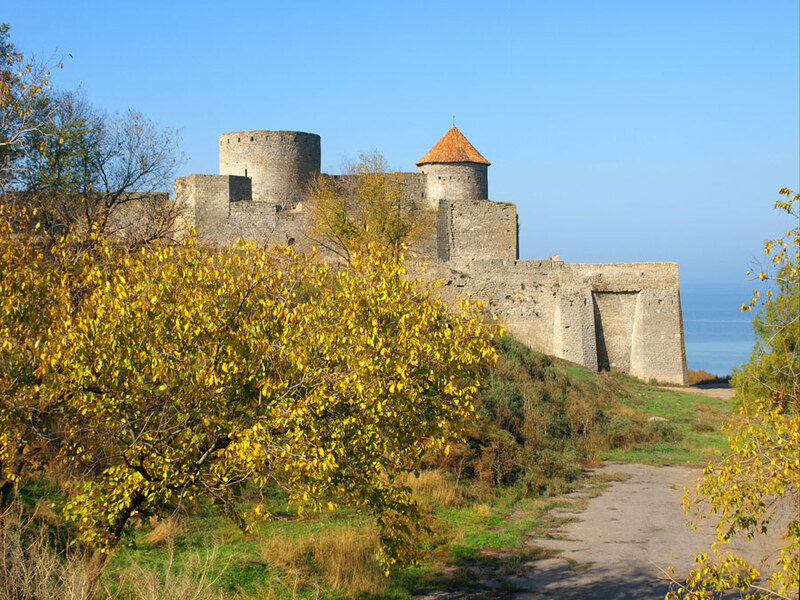 26 March, 2015 / Medieval fortress in Bilhorod-Dnistrovskyi. 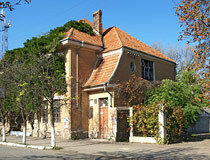 Bilhorod-Dnistrovskyi has a long history. 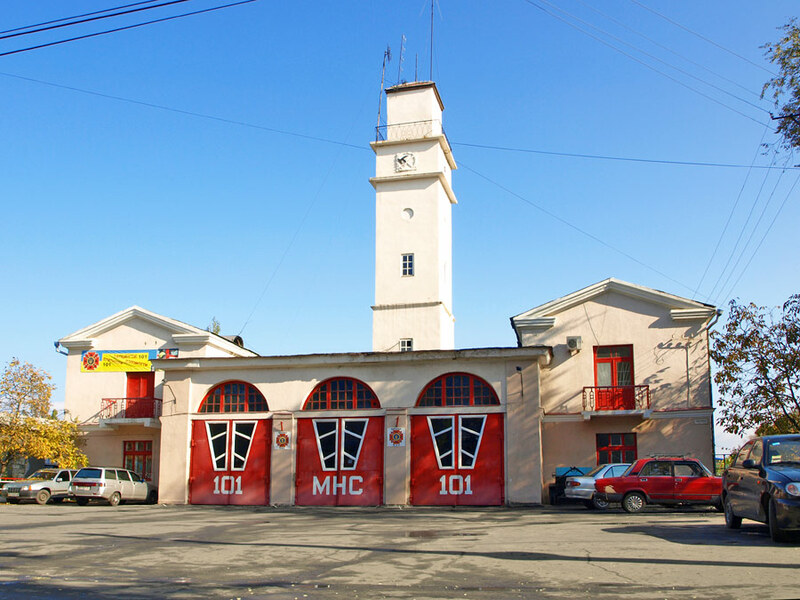 The name of the city changed several times, but almost always it remained an important crafts and trade center connecting the Eastern and the Western Europe, the countries of the East and the northern lands. 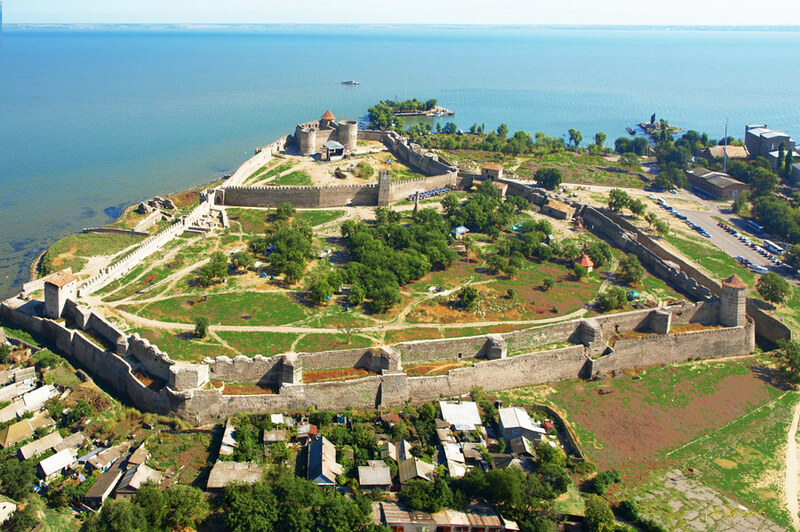 The story of the city began at the end of the 6th century BC when people from the Greek city of Miletus founded the town Ofiussa-Tyre on the banks of the Dniester estuary. The first mentions of this area are left in “The History” of Herodotus. He noted that the Hellenic population was living there. Nowadays, the remains of the ancient Greek city of Tyre can be found on the territory of the city - on the cape which is partly occupied by the medieval Akkerman fortress. You can see the remains of buildings, streets of the ancient city, its towers and administrative buildings. The period of greatest prosperity of the town accounted for the 4th-3rd centuries BC. In the middle of the 1st century BC, it became the part of the Roman Empire. In the middle of the 3rd century BC, the town was attacked by the Goths (Germanic tribe), most of Tyre was destroyed, the area of the town decreased significantly. In the middle of the 4th century BC, Tyre was invaded by the Huns and almost completely destroyed. 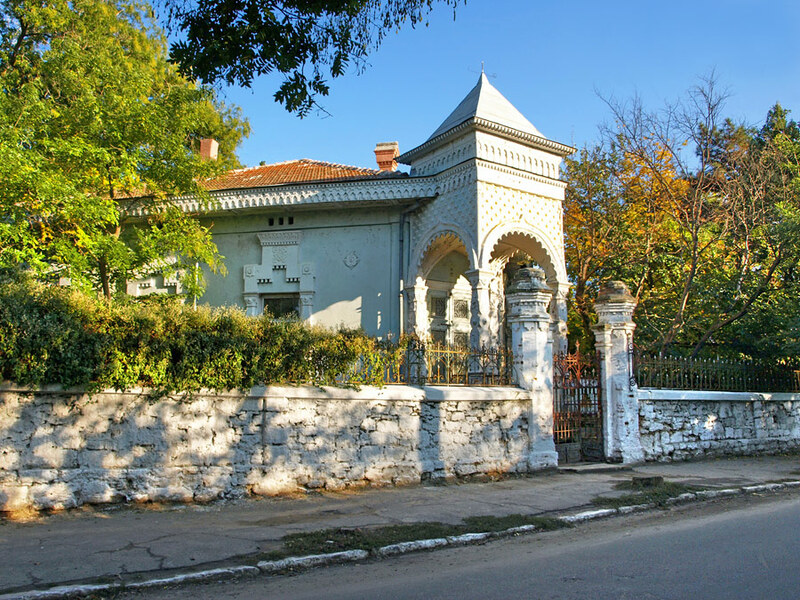 Since the days of Kievan Rus, Slavs called the town on the lower reaches of the Dniester River, built on the site of ancient Tyre, Bilhorod (“White City”), and Byzantines called it Levkopol (also meaning “White City”). The town played the role of a frontier outpost; it was a part of the Galicia-Volyn principality. 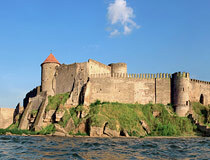 In 1242, it became the part of Hungary, and received a new name - Fager-Var. In the middle of the 13th century, the town was invaded by the Mongol-Tatars and became the part of the lands of Khan Nogai. In the 13th-14th centuries, the town was a major trade and crafts center and a port. The Silk Road was going through the town. 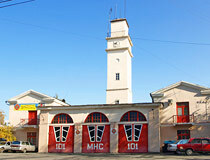 At the end of the 14th century, the town belonged to the Moldavian principality and became its main port. 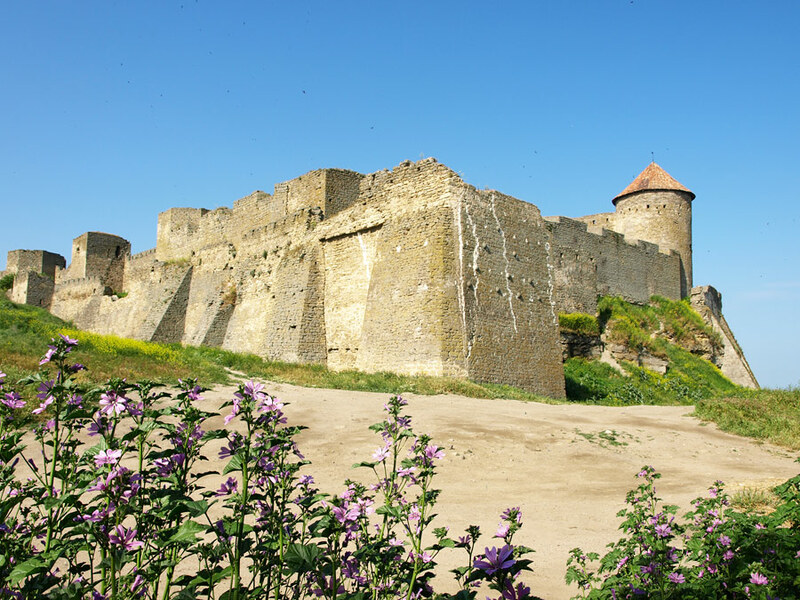 At this time, the construction of fortress began, it was completed in the 15th century, and the town was known as Chetatea-Alba. About 20 thousand people were living there. Fortunately, the fortress is preserved till this day. In 1484, the armies of Sultan Bayezid and the Crimean Khan Mengli Giray captured the town. Since then, it received a new name - Akkerman, and became the part of the Ottoman Empire as an important strategic center. As a result of the Russian-Turkish war of 1806-1812, Akkerman came under the control of the Russian Empire. The population grew steadily and, in 1861, it was more than 42 thousand people. 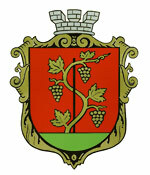 Since 1918, the city was ruled by Romania. In 1940, it was captured by the Soviet Union, from 1941 to 1944 - it again belonged to Romania. August 22, 1944, Akkerman was taken by the Soviet army. 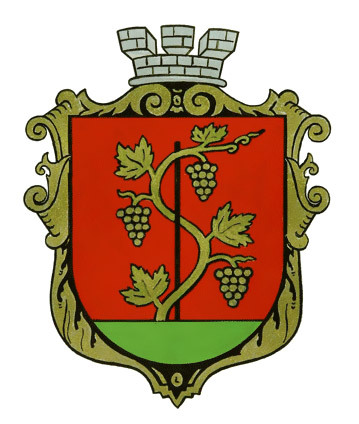 The city was included in Odessa region of the Ukrainian SSR, it was given the name of Bilhorod-Dnistrovskyi (meaning “Bilhorod on the Dniester River”). Akkerman fortress. 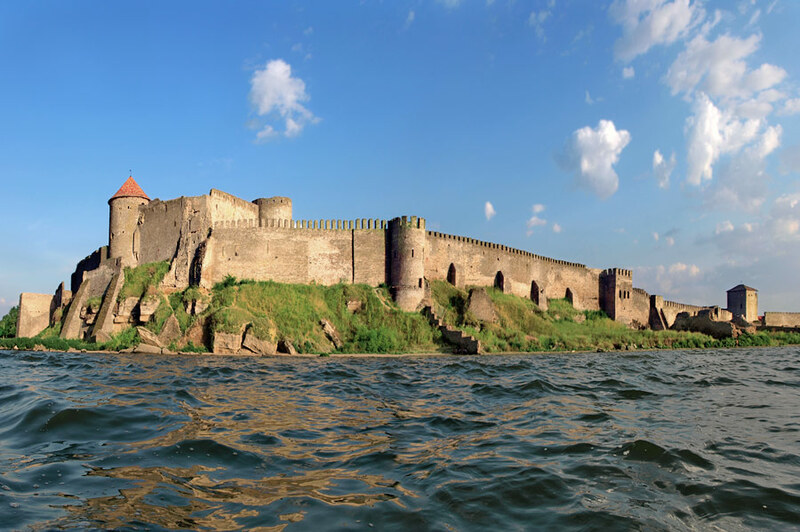 Medieval fortress “Akkerman” standing on the bank of the Dniester estuary is one of the largest and best preserved in Ukraine. The fortress was built on the site of the ancient city of Tyre (there are archaeological excavations nearby). The height of the walls and towers varies from 5 to 15 meters, 26 of 34 towers are preserved. 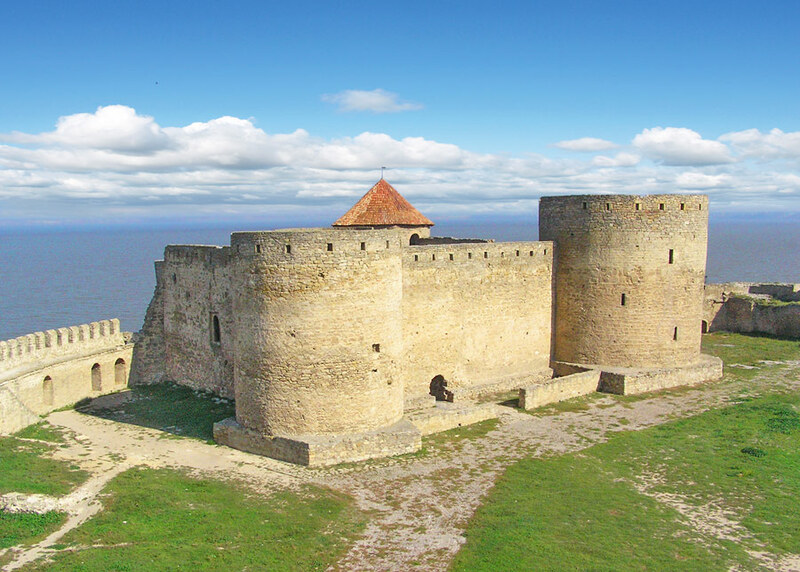 Currently, the architectural complex of Akkerman fortress is unique historical and architectural reserve. 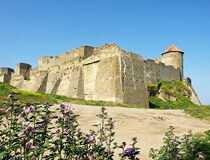 On the territory of the fortress various music festivals and historical fencing championships are held. Ushakov Street, 1. Opening hours: 8:00-18:00. The Ancient Tyre. The ruins of the ancient town of Tyre are excavated by archaeologists at the walls of Akkerman fortress. Archaeological excavations have been conducted since 1900 to the present day. Ushakov Street. The Museum of Local History. 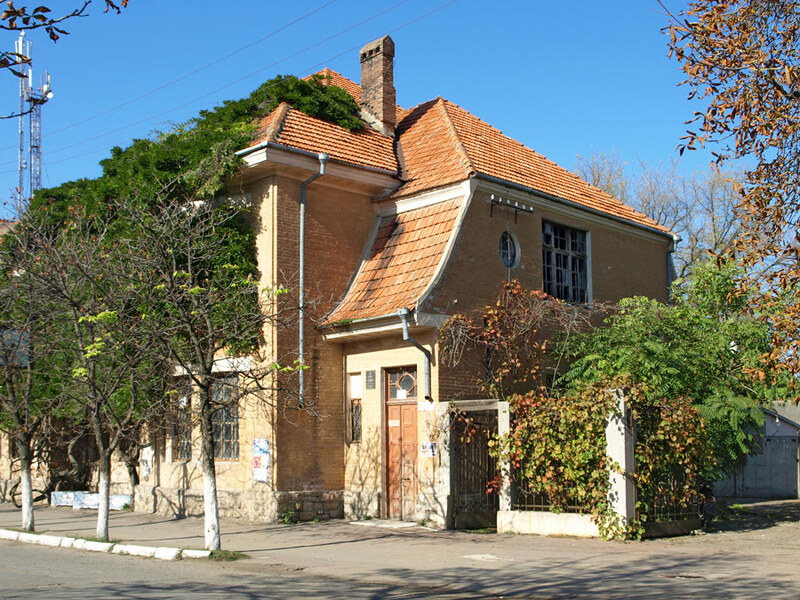 The main exhibition of the museum is housed in a one-story house, built in the 19th century. 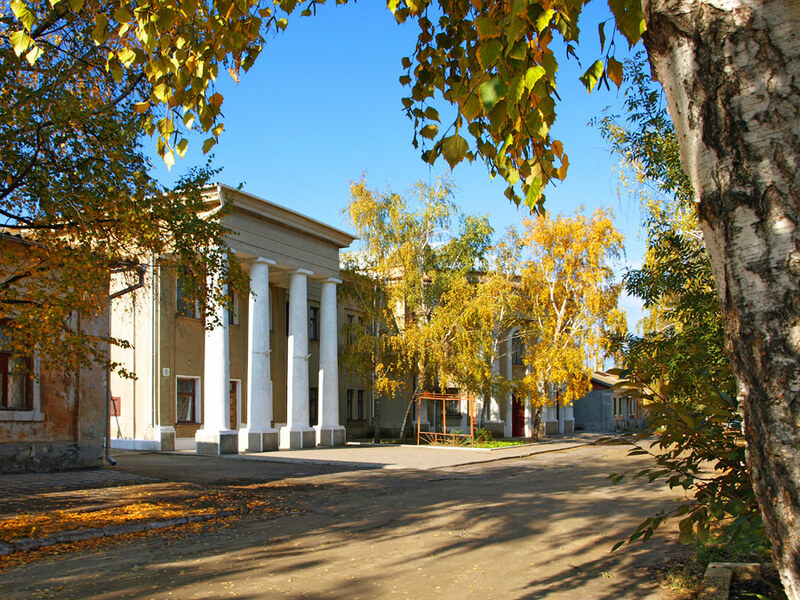 In several halls, visitors can learn the ancient and medieval history of the northern Black Sea region, the history of the 19th and the early 20th centuries, the nature of the region. 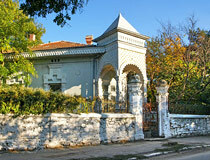 Next door, there is an ethnographic museum where you can find some info about traditions of the peoples of the region. Pushkin Street, 19. Opening hours: 8:00-17:00, day off - Monday. The Church of St. John Suchavsky. This underground church was built over the stone well, where, according to a legend, an Orthodox Saint John Noviy or Suchavsky was killed. The water from the source of St. John is considered curative. Shabskaya Street, 116. Opening hours in winter: 9.00-17.00, in summer: 8.00-20.00. Armenian Church. The church was built in the Middle Ages, when a large Armenian community was living in the town. The temple has a squat shape, because Muslim authorities forbade building Christian churches higher than mosques. In 2013, the church was returned to the Armenian community of the city. 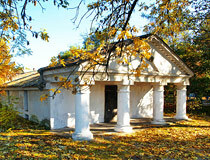 On the eastern outskirts of the territory, you can find Sarmatian crypt of the 3rd century AD. Kutuzov Street, 1. Greek Church. 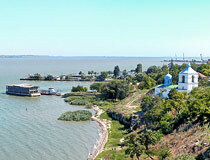 The church is standing on the bank of the Dniester estuary. In its current form the church was built in 1478-1480. L. Popov Street, 13. Bulgarian Church. 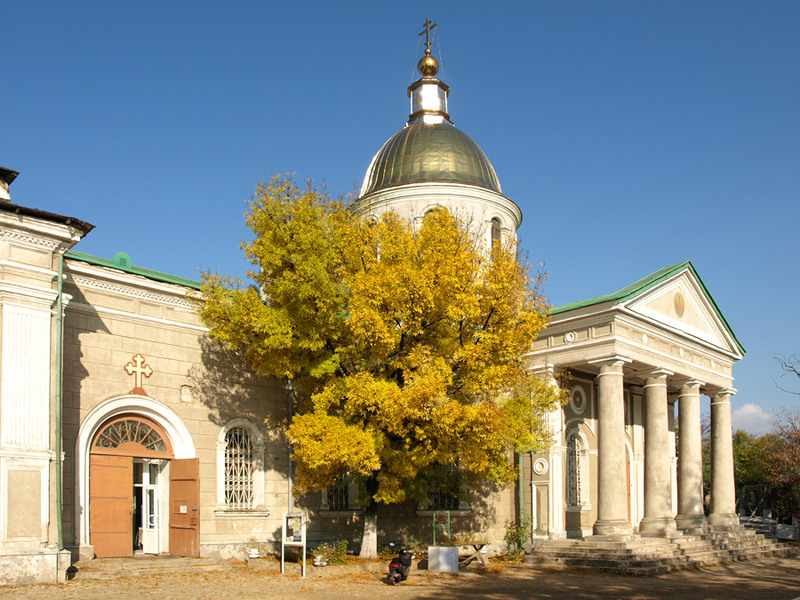 The church was built in 1840 by order of the Bulgarian community. Sovetskaya Street, 42. Ascension Cathedral. 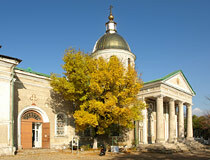 The cathedral is the main Orthodox shrine and the largest temple of Bilhorod-Dnistrovskyi. 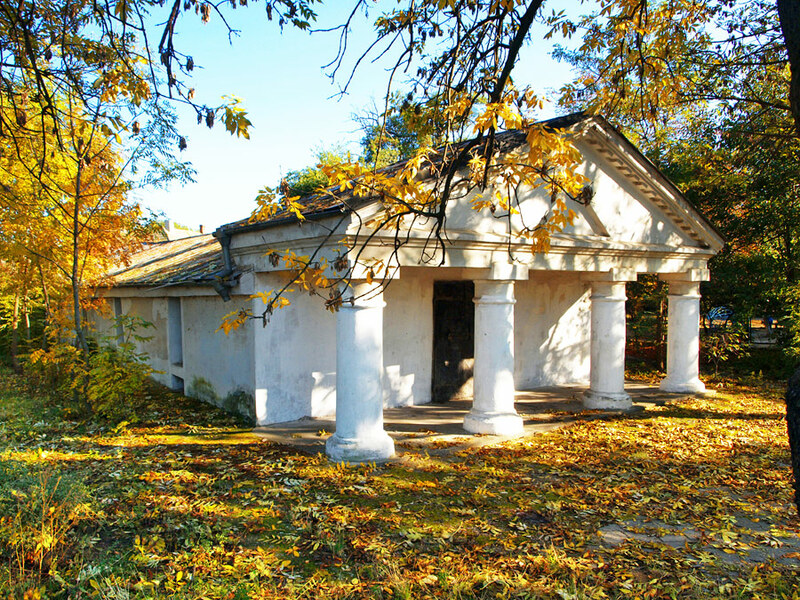 Construction on the site of the old Turkish cemetery was conducted on donations from local residents from 1815 to 1820. Sverdlov Street, 75. Keith Jones asks: Where is the hospital in Bilhorod-Dnistroskiy? The following list of Bilhorod-Dnistrovskyi hospitals will probably be useful. You can use this service to automatically translate sites from Ukrainian/Russian.